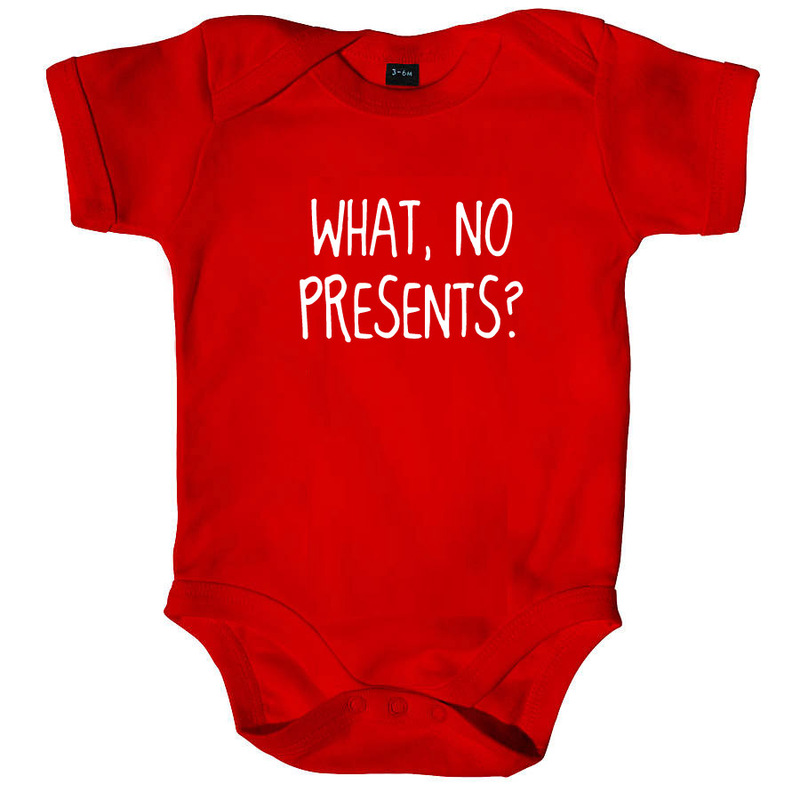 As a nod to the upcoming festive season, we thought you might like to add these funny babygros to your shopping list! We accept payment via PayPal, so just send an email with your order (style and size required) to info@raisingireland.com and we’ll do the rest! 100% Combed And Ringspun Cotton. Athletic Heather 90% Combed And Ringspun Cotton, 10% Polyester.